Your cellular phone will work here, but make sure you know how much your roaming fees, or you might find yourself with a cellular bill that outweighs your bar bill! For Canadians, Bell, Fido, Rogers & Telus work in Mexico. Those from the US - AT&T, Nextel & Verizon work in Mexico. Press and hold zero until you get a + symbol then dial the 10 digit number to call back home. If you plan on an extended stay, consider using a GSM chip from any of the local phone companies such as TelCel, Moviestar or IUSACEL. A GSM chip from TelCel is around $150 pesos and you can use it in any unlocked mobile phone that accepts a SIM card. You can also buy phones for as little as $300 pesos with a SIM chip included. You simply refill your phone with phone cards that are sold everywhere. 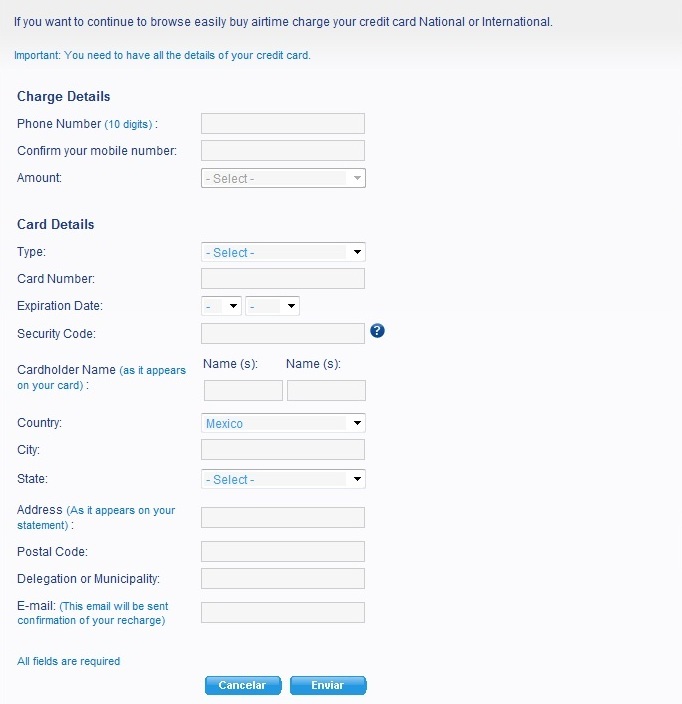 NEW: Top-up your Telcel minutes through the Internet at www.recarga.telcel.com (if you get an error about the postal code, simply enter zeros) All you have to do is enter the phone number that you want to top up, then add your credit card information. If your not comfortable with the Spanish, click here to get an idea in English. Rates by default are $4 (pesos) per minute to call local numbers, and receiving a call is free. There are other plans, such as one that allows you to call the US and Canada for $11.50 per 15 minute period. When you buy a refill, it lasts for 60 days. At the end of the 60 days, regardless of your balance, you will not be able to make calls, but you will be able to receive calls. When you purchase more credit, all unused credit will be re-activated. As long as you keep refilling your phone, you get to keep your credit. If you stop, at a certain point you lose your number and any credit you had. Feeling Generous? Transfer minutes to another phone: SMS text the number 7373, in the message - type in the phone # you want to transfer minutes to, then space, then peso value (100 max per text). Press send. Left over minutes you do not need? We would be happy to use them! You can transfer to our cell here in Bucerias (322-168-5664) Thanks! You should register your phone by calling *264. Not only will you no longer be bugged by the message: "Estamado usario...", but if you lose your phone, you can transfer your number and remaining credit to a new chip and you are good to go! TIP: When entering an Amigo code, you dial *333. There is an option to switch languages, but it's in Spanish. Press # to switch to English. TIP: If you have had your TelCel Amigo number for 1 year or more, you can get a discounted rate on your calls simply by asking for it. You can find the number to call on any refill card you buy. You will see $1.17 and somewhere in there a number to call. You will get a confirmation text message that the service is activated and a confirmation message when either you run of of MB or days. Getting a residential phone is fairly easy. You simply need identification (such as your passport) and lots of patience. 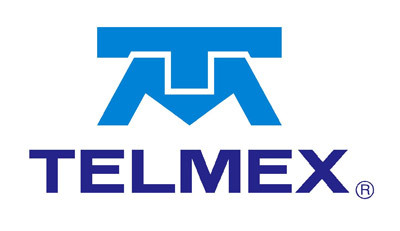 You can get your service from TelMex right here in Bucerias. They have bundles with High Speed Internet included. Make sure you leave TelMex with an order number. You will need this to follow up in case you encounter any difficulties. Don't be surprised if they arbitrarily cancel your order for no apparent reason, sometimes errors happen in the system, just go the office and explain what has happend - again, be patient! $599 pesos for phone service & 2 MB Internet (IVA incl.) - includes long distance package (see office for current promotions). 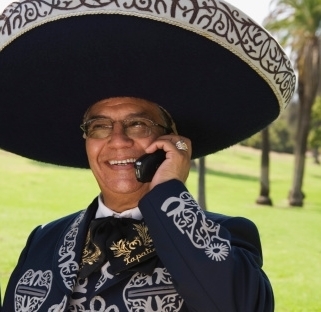 $999 pesos for phone service & 4 MB Internet (IVA incl.) - includes long distance package + National Long Distance (see office for current promotions). Pay phones are easily found and operate using coins or phone cards. To dial a long distance number without a phone card (coins), dial the number and the operator will assist you and let you know the costs. You will need to deposit that amount to complete the call. Remember - Operators are Spanish. If you find Skype too complicated, you might want to try a product called MagicJack. Simply plug this unit in a USB port (Windows or Mac) and plug in any analog phone. You use your phone like you normally do, but the call goes through the Internet. It's $40 for the unit plus shipping and handling and you get 1 year of free long distance to the US/CANADA. Following years are $20.